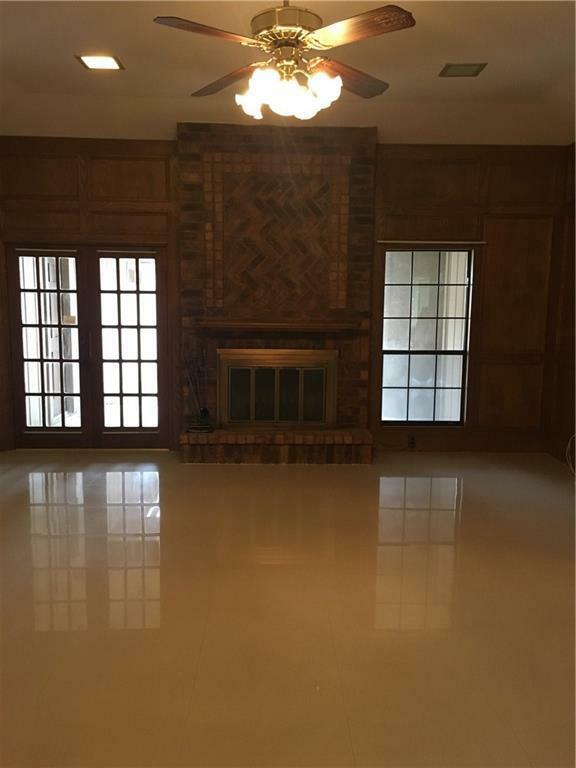 Classic North McAllen home in the beautiful Heritage Manor Subdivision were gorgeous oak trees line the streets! This lovely residence is situated on a corner lot and features 4 bedrooms (1 room is smaller and off laundry room), 2 1/2 baths, 2 living areas and a large wet/dry bar. There are huge mature oaks, a two-car garage, covered patio, brick wall surround and a high end metal/composite covered roof. 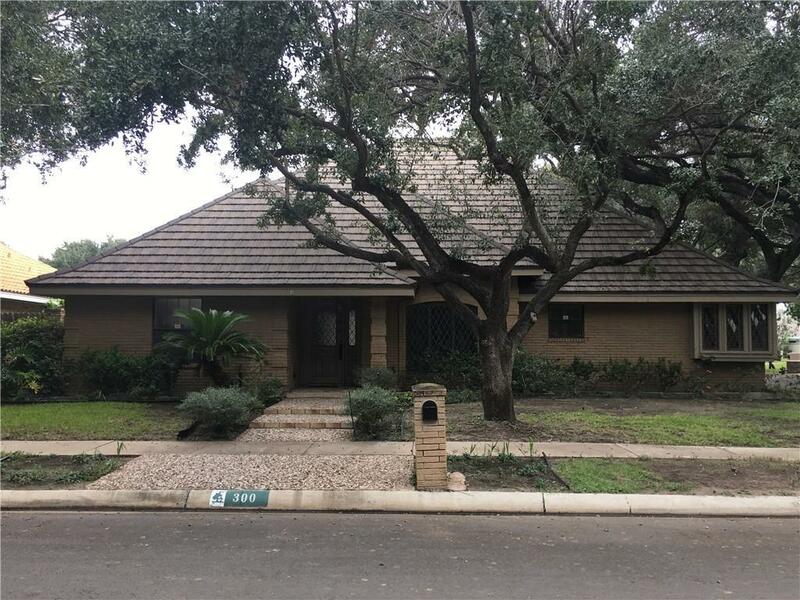 The interior includes: granite counters in the kitchen and bathrooms; updated tile flooring in living areas; stone fireplace in living room with patio access; fabulous family room with bar and half-bath; plantation shutters: roof replaced in 2012. 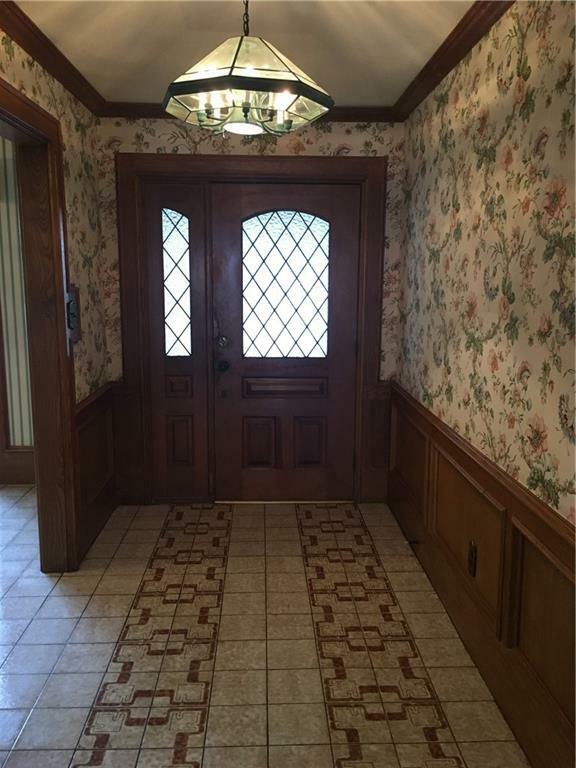 Update this home and add your personal touches to create a dream property in a highly sought after neighborhood! Listing by Karen E. Williams of Davis Real Estate - Mcallen.